This entry was posted in 1969, 8, Reviews and tagged Film, Movie Reviews, Movies on January 5, 2014 by moviesandbacon. Simple but powerful story of a troubled young boy with no prospects who finds a passion – and one thing he’s good at – when he begins to train a wild falcon. Its strength lies in its attention to detail, its low-key, matter-of-fact style, and its undeniable verisimilitude; it presents an utterly convincing depiction of working class life, education and poverty in rural England. David Bradley is excellent in the lead role. Often slow and rarely exciting, it still managed not only to hold my attention but also to move me. This entry was posted in 1969, 7.5, Reviews and tagged Film, Movie Reviews, Movies on January 5, 2014 by moviesandbacon. 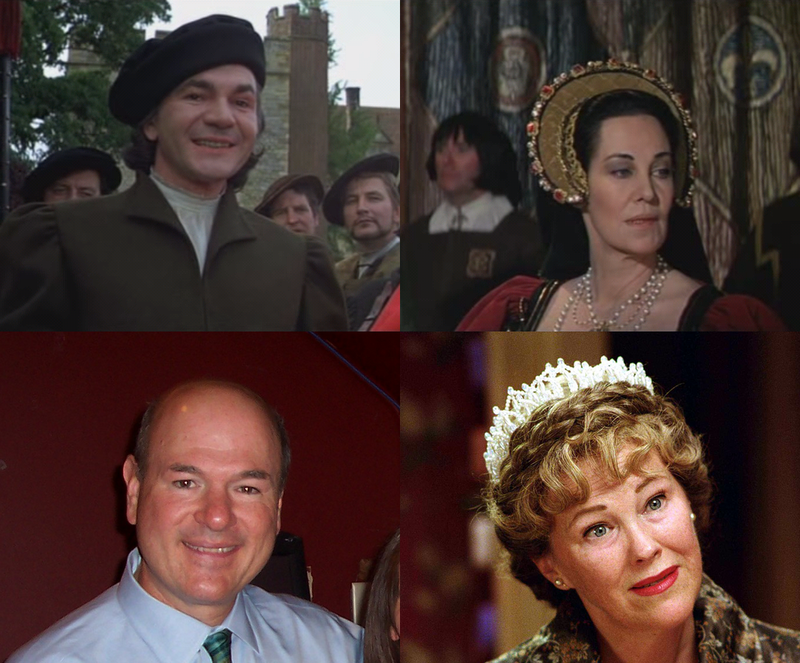 Is it just me or do John Colicos (who plays Thomas Cromwell) and Katharine Blake (who plays Elizabeth Boleyn) look just like Larry Miller and Catherine O’Hara? Yet another of those old-fashioned British costume dramas, this one is a solid retelling of the story of Henry VIII and Anne Boleyn. Richard Burton and Geneviève Bujold are very good in the lead roles, but interestingly, according to the IMDb trivia listing for the movie, Burton hated it and his performance (despite the Oscar nomination he got for it). Anthony Quayle, who I recognised from Lawrence of Arabia, does a much better job as Cardinal Wolsey than Orson Welles did in A Man for All Seasons, though I’ll grant Quayle has much more screen time to work with. A nice quote from the movie version of Henry: “Divorce is like killing: after the first time, it doesn’t seem so difficult”.